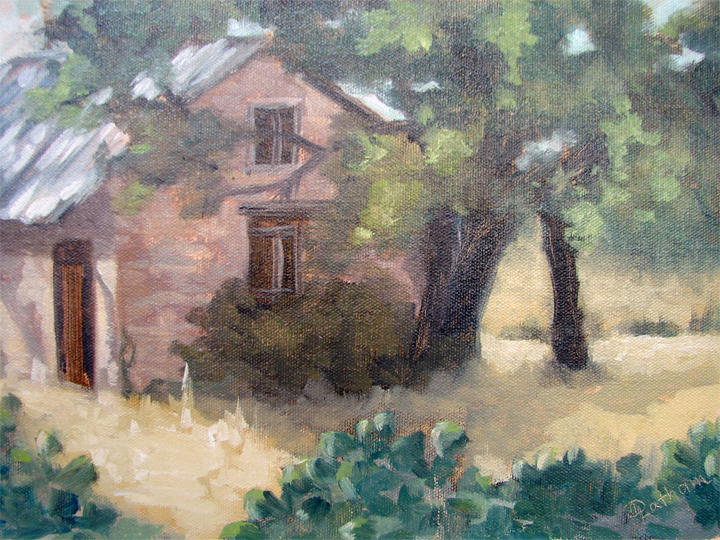 Debra is a native Texan and much of her inspiration comes from her family farmhouse in the Texas Hill Country. She’s always been somewhat of an artist and designer growing up. Painting was only a hobby until it became an obsession for her. She became more aware of her talent as an oil painter in her 30’s. She is a mother of two college age boys. “I didn’t paint a lot when the boys were younger because there was just too much going on with school and sports. Now that they are older and I have more free time I have really gone on a painting frenzy. And plus painting just helps me unwind.” Debra says. Debra is a self-taught artist. She studies the work of the old masters and some of the more popular artist of today. Some of her favorite artists are: John Singer Sargent, Rembrandt, Pino, David Leffel, Sherrie McGraw, Nydia Lazano, Daniel Gerhartz and Robert Coombs. 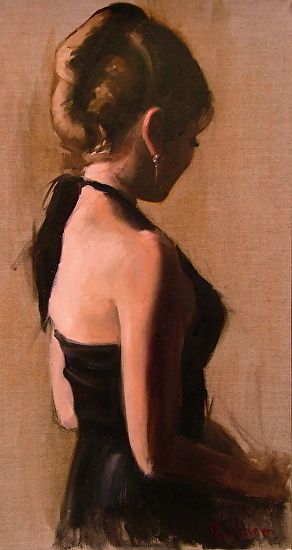 Oil is her medium of choice because she loves the richness of the colors that you can only get from oil. She mostly paints from photos she’s taken on her travels. She loves painting people most of all. Click here to shop for Debra's landscapes, here for waterscapes, here for buildings, here for still life or here for her figurative works.